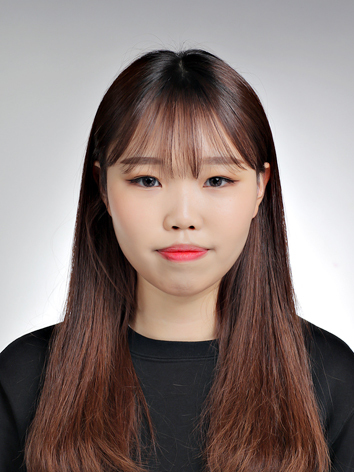 Se-Hee is a KKOOM scholarship recipient who just completed her first semester in college at Gumi University. 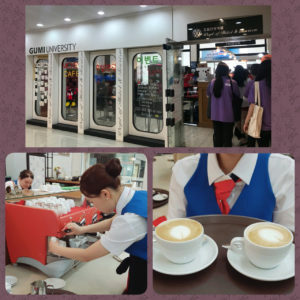 In late May, while she studied Hotel Tourism, we asked her to update us on her studies and how she’s enjoying school. We hope you enjoy hearing directly from Se-Hee about her college experiences so far (translated from Korean to English). Have you achieved your beginning-of-the-semester goal? What is your favorite thing about this semester? How has this semester’s increase in scholarship money (500,000 KRW to 750,000 KRW), helped you? Do you have anything you would like to say to your “dream” group supporters? We’re grateful to share how diligently Se-Hee works both inside and outside the classroom. We are very proud of Se-Hee’s investment in her education, dedication to study English, and application of her classroom studies to real life experiences. Thank you for believing in Se-Hee by continuing to support KKOOM’s College Scholarship Program. KKOOM and I are grateful to you!